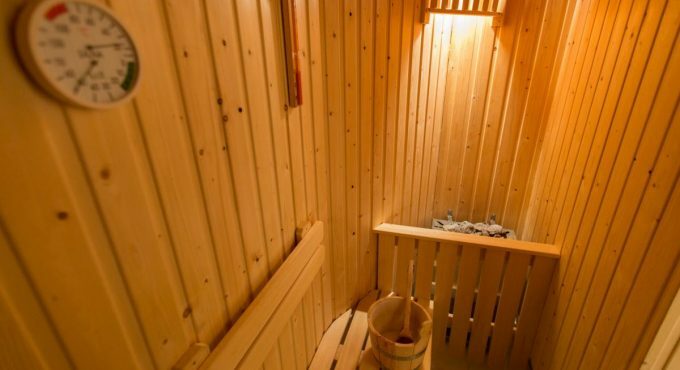 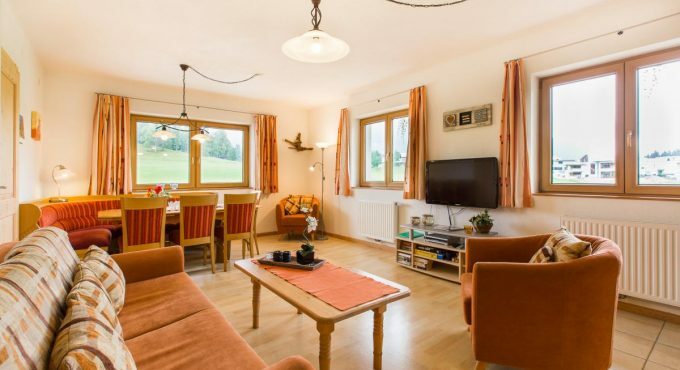 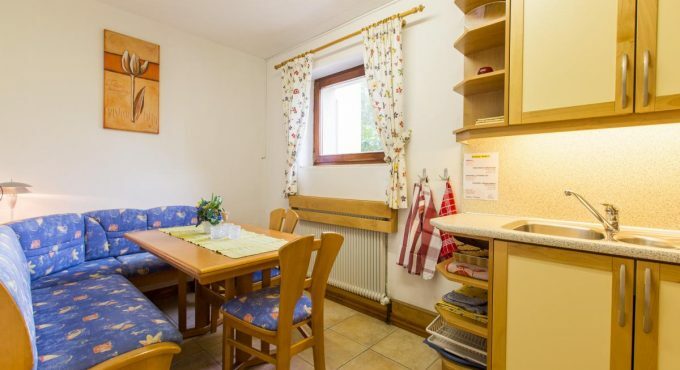 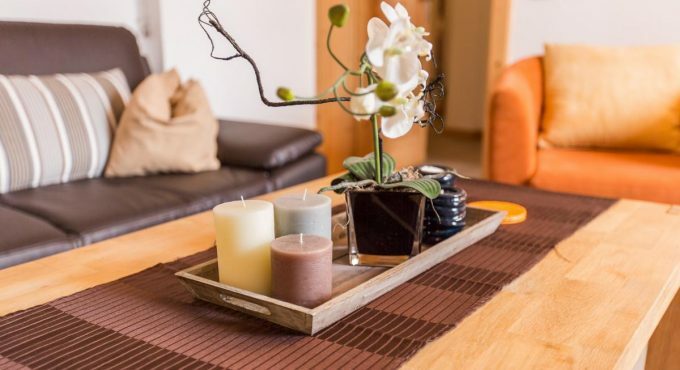 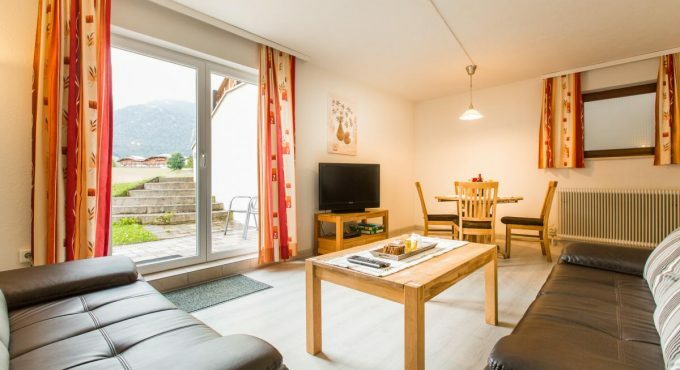 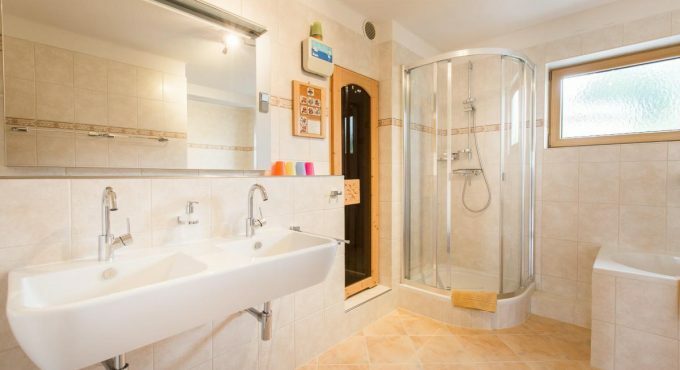 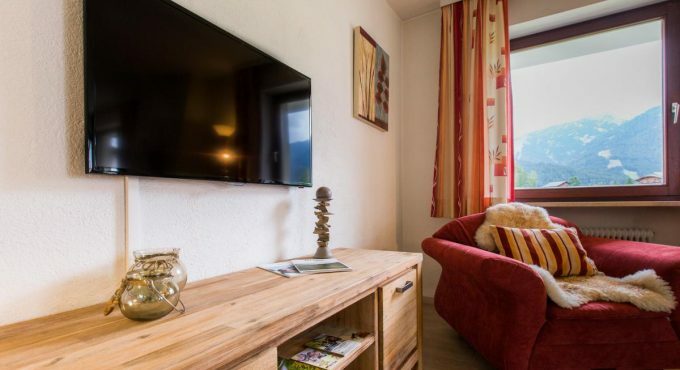 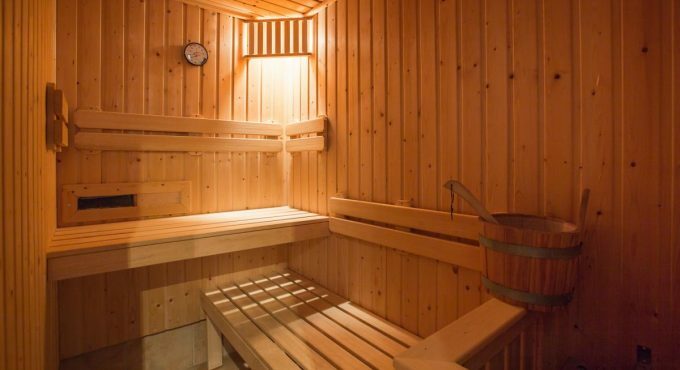 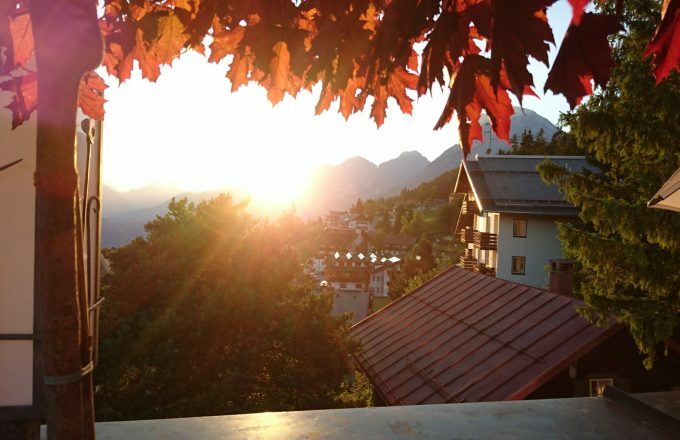 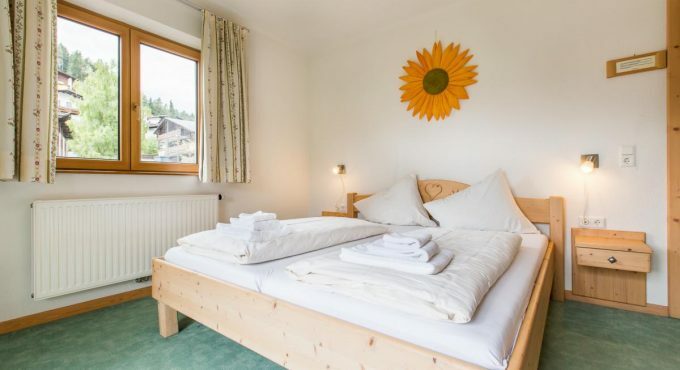 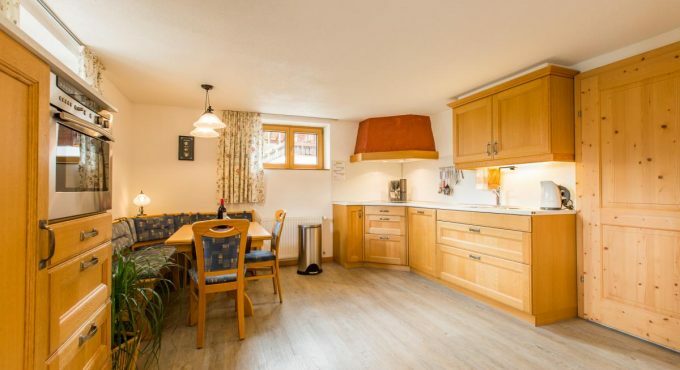 Our 2 cozy and comfortable holiday home Haus Jonghof and holiday home Haus Wiesenruh are ideally situated on the outskirts of Seefeld in Tirol and only a few minutes away from the lively village. 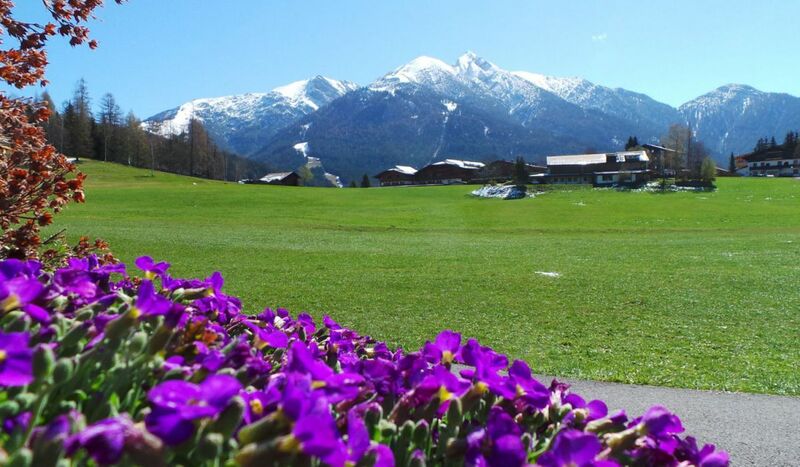 Seefeld in Tirol is located between the Wetterstein mountains and one of the largest nature reserves in Europe the “Alpenpark Karwendel”. 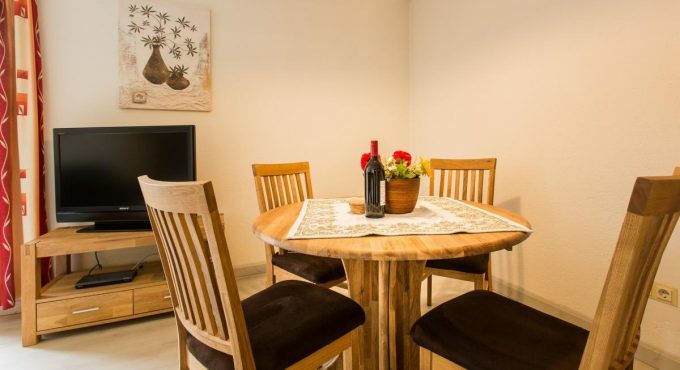 In total 6 apartments, which are very spacious and comfortably furnished, with a garden, terrace and/or balcony, a fully equipped kitchen with dishwasher, oven and microwave, widescreen satellite TV and free WiFi internet have everything your heart desires. 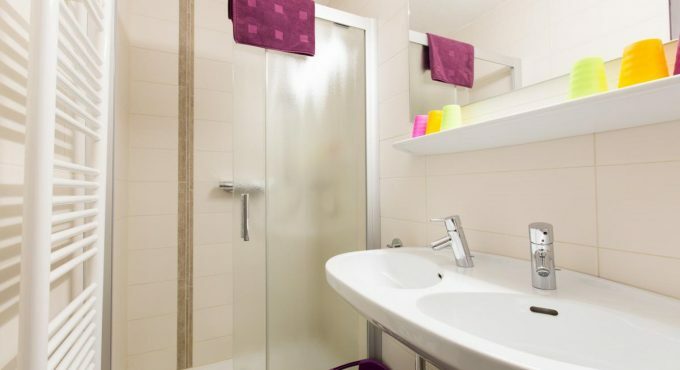 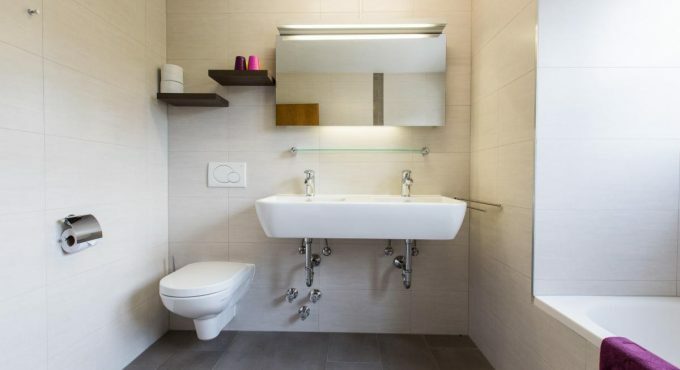 With each 2 or 3 bedrooms and up to a maximum occupancy of 8 people you will easily find your place and feel at home. 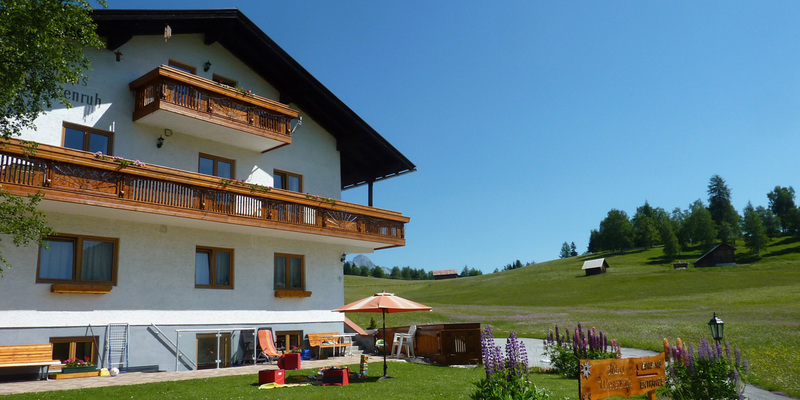 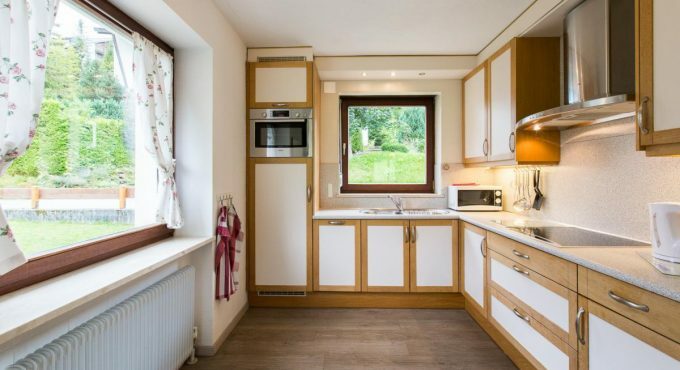 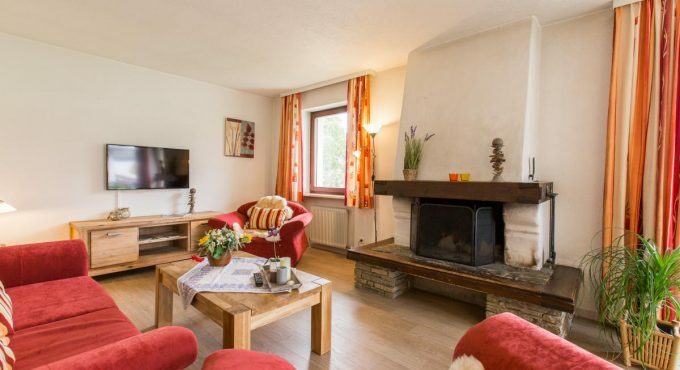 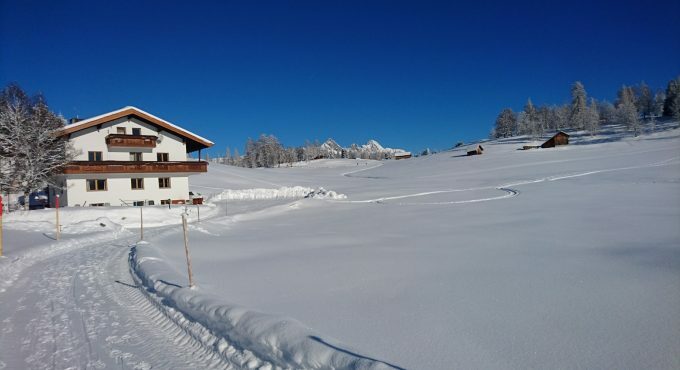 You can also rent the entire holiday home as a chalet up to 22 people. 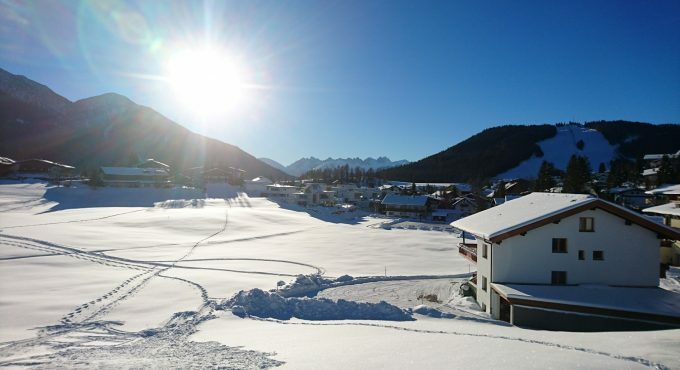 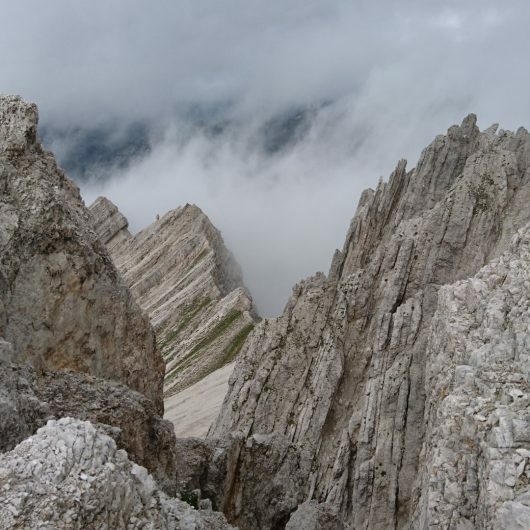 Check our informative website, to get an idea of ​​the available summer- and winter opportunities in the Olympiaregion Seefeld and the nearby regional capital Innsbruck. 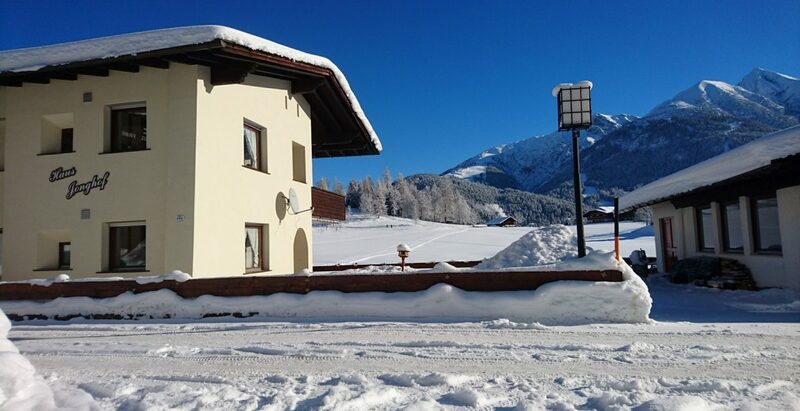 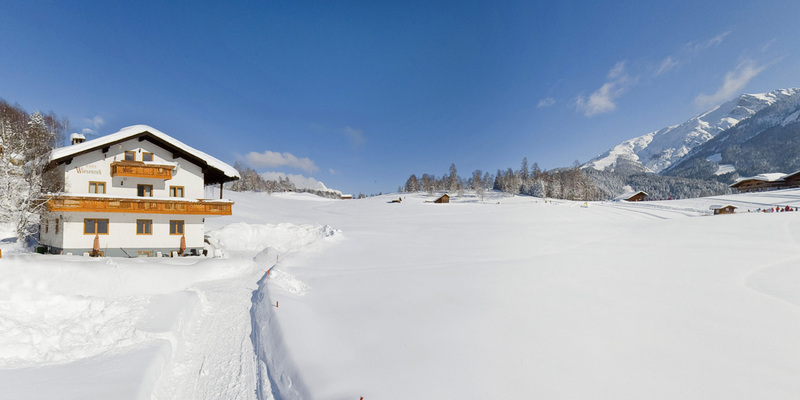 Get in the mood for an unforgettable holiday at Seefeld Chalets. 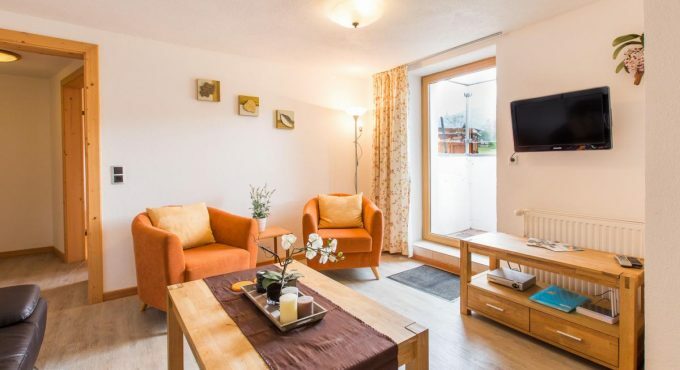 We hope to see you soon at SeefeldChalets in our large and luxury Holiday Apartments!